I received a dmca mail from tenco making me stop translating and the team abandoning the project. None of us intend to go against tenco's wishes with this so we will not take it up again unless tenco themselves give us an ok. If you really want/need it in english either find someone else who does not care about dmca and such or use atlas or whatnot. 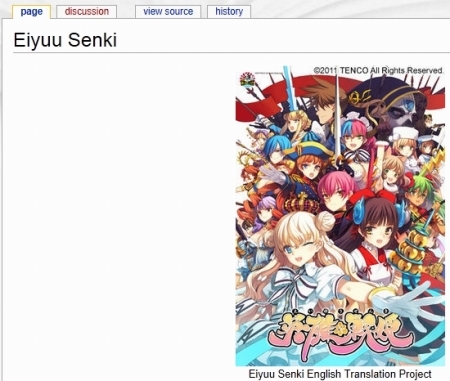 We localize the winning title into English! 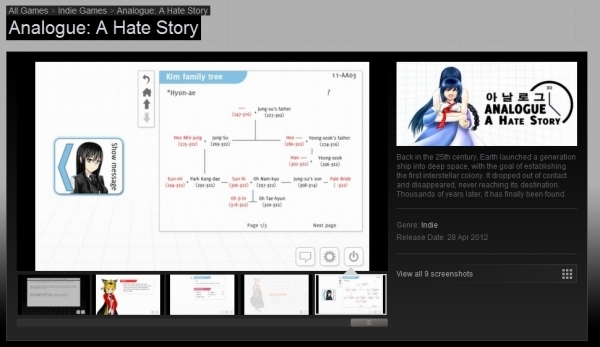 On May 25th, DLsite.com celebrates its 1st year anniversary since the creation of the G-rated English page and the website’s renewal! To commemorate this event, we would like to invite our dear members to express your opinion about the products you wish to have localized into English! Please pick 1 to 3 titles from the products available in the English section you wish to have localized into English and let us know! - An original Kotonoha oppai mousepad, with new art drawn by School Days character designer Goto Junji. 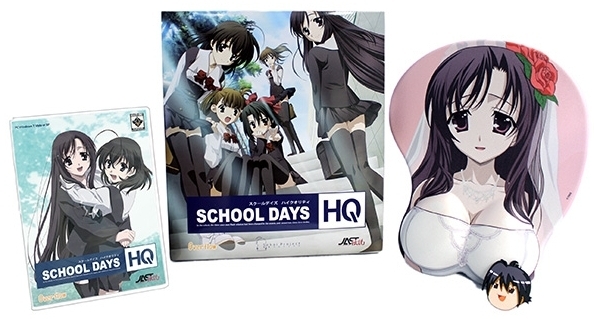 This mousepad was commissioned expressly for the School Days Limited Edition, and is not available anywhere in Japan. 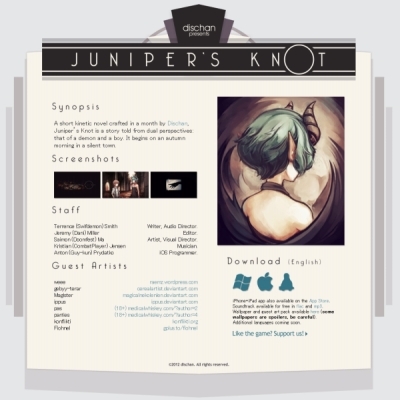 Juniper’s Knot is a story told from dual perspectives: that of a demon and a boy. It begins on an autumn morning in a silent town. 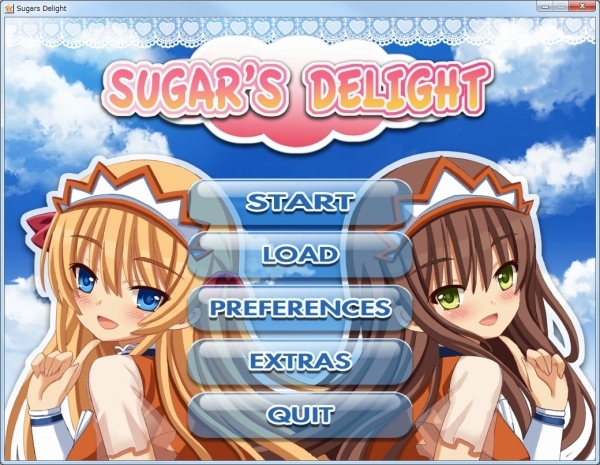 One thing for sure, it opens up the doors for future visual novel games to appear on Steam.